The average moviegoer often comments upon the superior quality of sound and picture once they leave their local cinema, but creating a home theater system of equal or better quality can be a daunting challenge if undertaken. Choosing the right television, receiver, speakers and other furnishings can become an exhaustive proposition once you see how many choices and combinations exist. 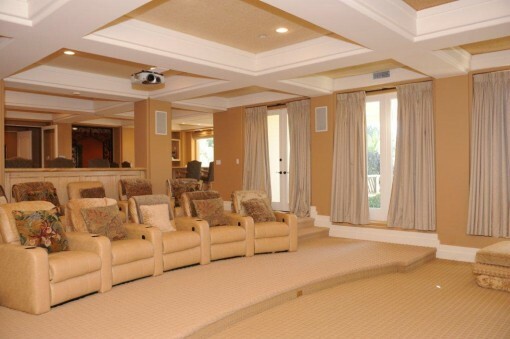 Here is a helpful guide on how best to set up your very own home theater system. 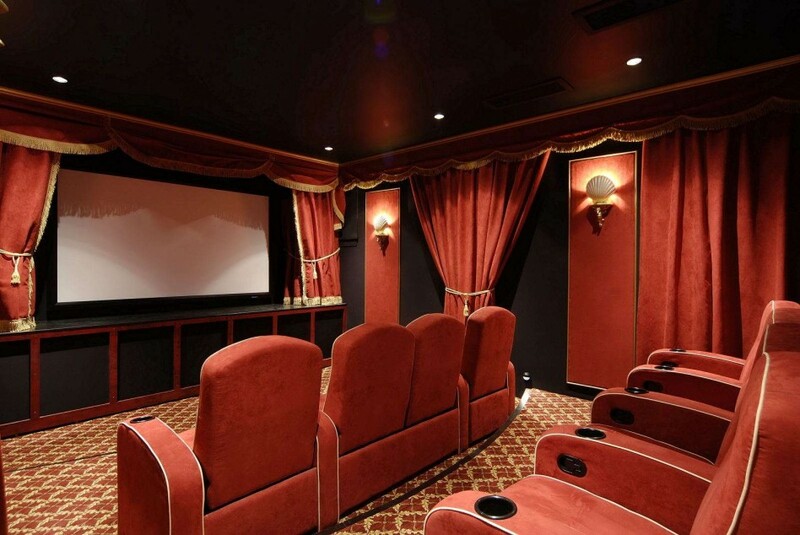 Perhaps the most essential element of any home theater system lies within the purchase of a television set. Over the years many incarnations of this invention have come and gone, but in this day and age, there are a few givens and here they are: High definition televisions, and to a lesser degree 3d TVs, are practically mandatory when contemplating the piecing together of a home theater system. However, before rushing out of the door to purchase a TV, give some consideration to your budget; this will dictate what kind of television set you can reasonably afford. Once you have determined the market you are in in terms of a television, keep these important factors in mind as well: What size do you want? Do you want 3d capabilities? Do you want to be able to connect to the internet via your TV? These are just a few of the considerations you need to come to terms with before making a purchase. Next in the line of home theater must-haves is the potential audio/video receiver and speakers. Now this is not a necessity if budgetary constraints prevent it. Stock television speakers will do just fine if you are unable to make an investment in stand-alone audio/video components. But for the sake of argument, let us suppose you were able to purchase such accoutrements. When shopping for an audio/video receiver, you need to keep a few technical points in mind: Are their HDMI inputs/outputs, and if so, how many secondary components can be run off of the receiver? How many speakers can you effectively run? What are the power output specifications of said receiver? Asking your electronics specialist these basic questions will help in locating just the right audio/video components. Additionally, the placement of the speakers is crucial to ensure you have a top-notch experience. One speaker in the wrong spot can throw of the sound and leave viewers without many of the small details. Next, you need to procure either a DVD player, or the newer format, Blu Ray player. Deciding what format of audio and video you prefer will narrow down your choices. Blu Ray players play back their signal in high definition, both in sound and video. DVD players are the antiquated, but still viable, option in movie-going. They playback their signals digitally, but not in high definition. The price, surprisingly, is dropping on Blu Ray players as of late and so this is the route I would recommend. 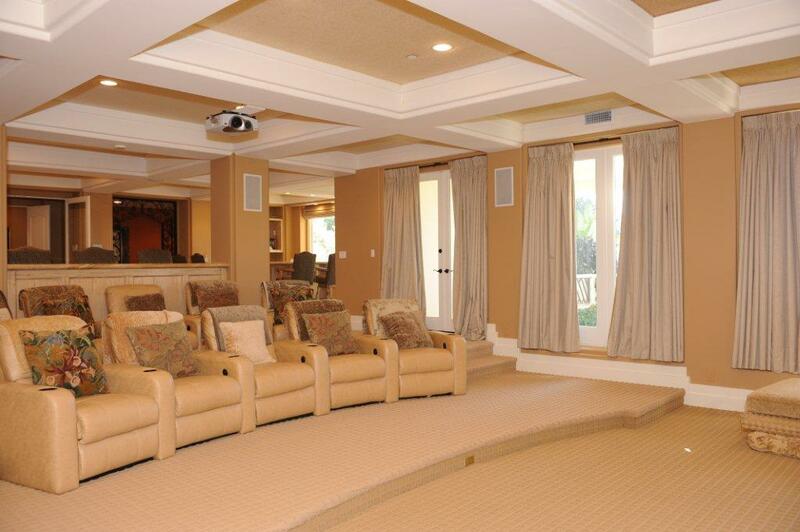 Lastly, take a little time in sizing up how you want your home theater system to be viewed. Seating, surround speakers and stands, and other viewing apparatus will all contribute to you and your guest’s movie-watching experience. There are practically thousands of stores, both local and online, whose inventory is sure to meet your specific needs. But wherever you choose to get that kid rocking chair, bean bag or lounge sofa, rest assured the money you invest in furnishing your viewing area will pay off in the long run.